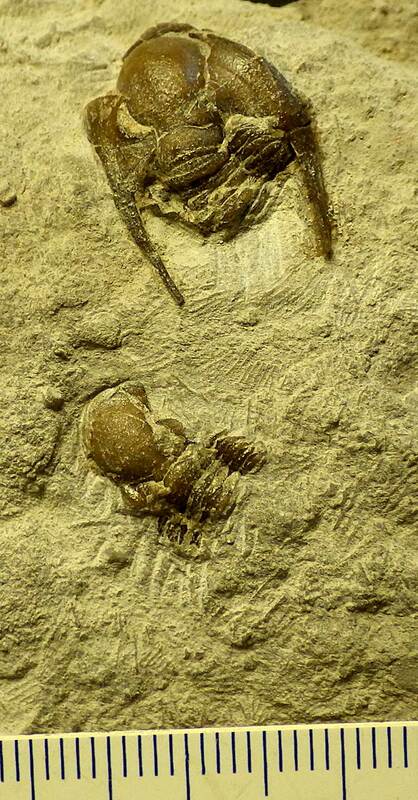 These pictures appear to show Paladin chesterensis (Weller and Weller, 1936) trilobite fossils. 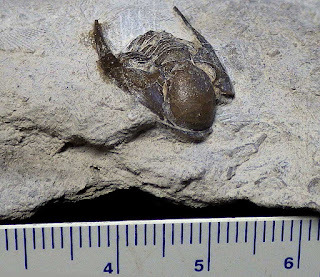 They were found in the Big Clifty Formation of Crawford County, Indiana, USA. 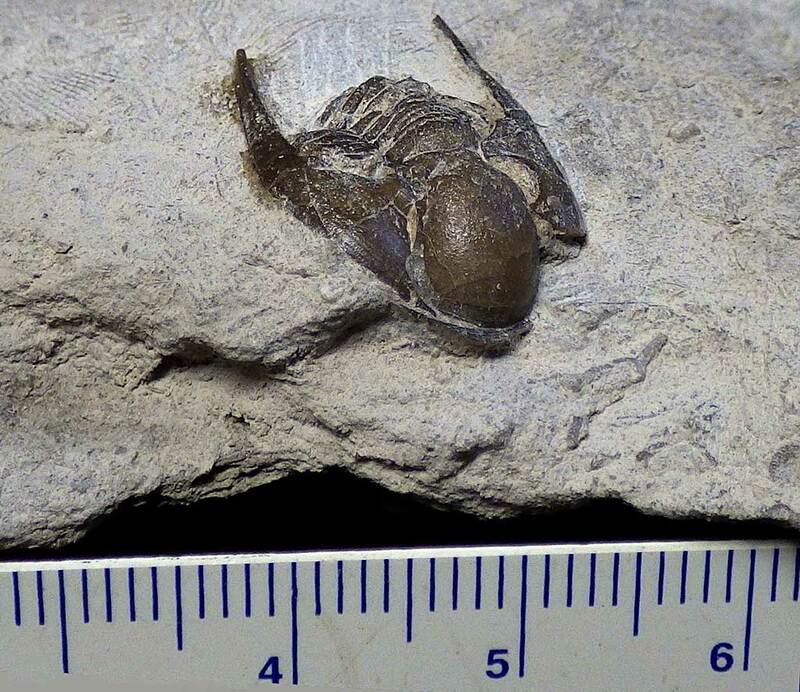 The fossils date to the Mississippian Period.